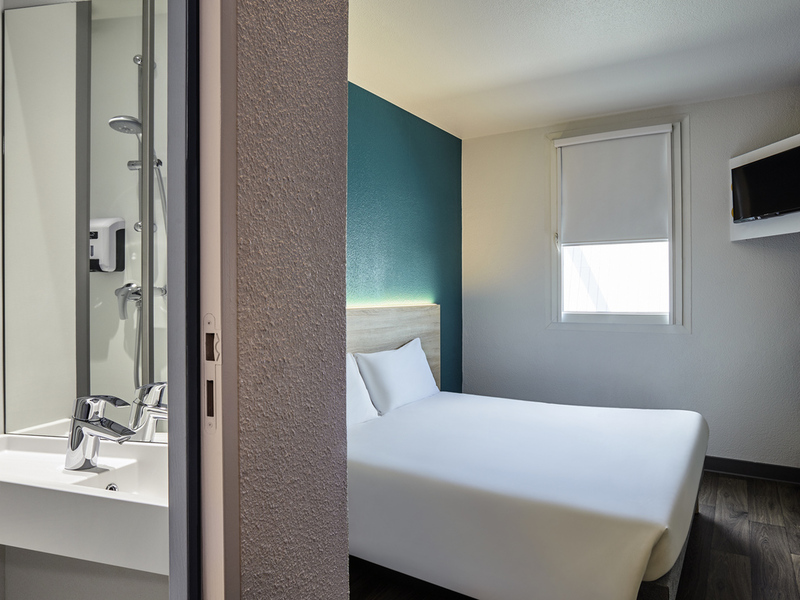 Located in the Villepinte exhibition center, 3.1 miles (5 km) southwest of Roissy Charles de Gaulle Airport, and close to the Paris Nord II business park, our hotelF1 has 72 rooms, including 3 suitable for people with reduced mobility, a spacious shower a nd bathroom area, a large dining area, all-you-can-eat breakfast buffet, and enclosed outdoor private parking with 72 spaces. Friendly and attentive team. Available 24/7.